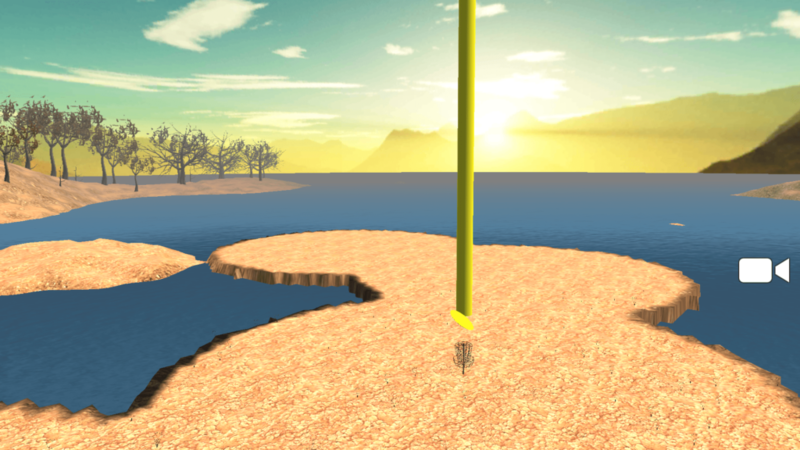 We are the creators of Disc Golf Unchained, a hyper-realistic disc golf game, for Android and iOS and we’re just launching the highly anticipated full featured version 1.0 of the game. This is what we’ve been working towards for several years now and represents a lot of very hard work by the entire team. We’re in a really unique position to bring this amazing sport to people and places all over the world. We take this responsibility seriously, and we’re here to ask for your support in that mission. Every little bit of support helps offset the growing cost of development that we have so far been financing out of our own pockets.